Zaful is on every fashion blog & Instagram account, but would you like to try it? 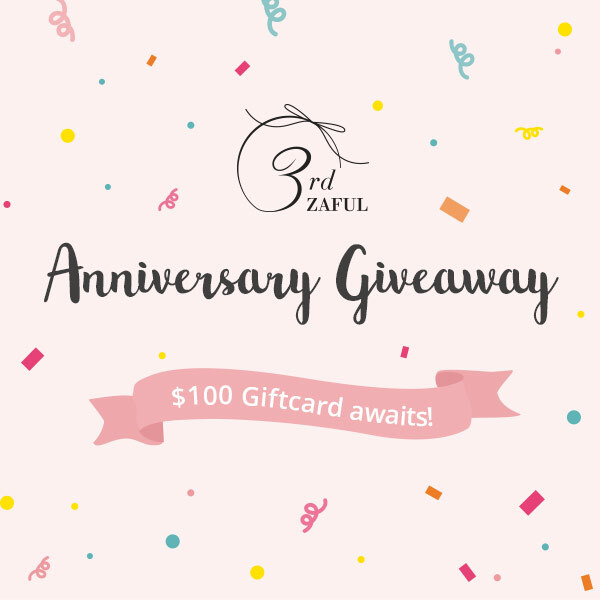 I have something quite interesting for you… Zaful’s anniversary is right around the corner and they’re coming up with lots of events! I selected the best deals of June and they’re all listed here. ➠ Stay tune for the giveaway at the end! Lots of coupon to choose from (up to 20%) – click on the ones you’d like and receive new coupons in your account. Small tasks to achieve in order to win rewards on the website – click on the “Tasks to win big” to get started. The best offers of the day that are worth the watch – be quick because it’s going fast! Aaaaaand by clicking here, you can win 3 gift cards of 100$ if you comment on their blog post (don’t forget to tag me!). Also be ready, because their biggest sale of the year is coming very soon! If you want more information or tips on how to shop on Zaful, I wrote a shopping guide ➠ the link is at the end of this blog post! Now that's HOT!! 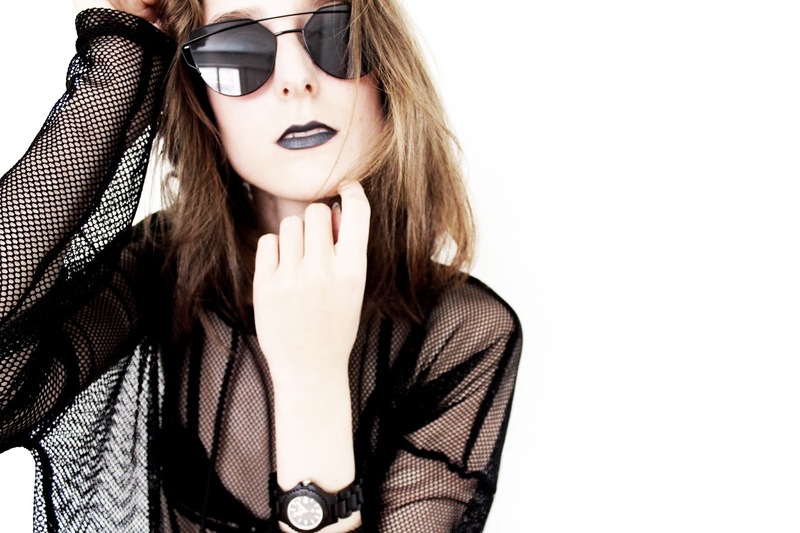 Love that mesh top and bra!! You look amazing!! 🙂 Love the creativity!! Great photos! En tout cas, je trouve que leur sélection de vêtements est vraiment pas mal, et je suis toujours étonnée par la qualité ! Et merci beaucoup pour les photos, contente qu'elles te plaisent ! I would like to personally congratulate you as your blog Furiously Chic has been selected by our panelist as one of the Top 30 Swiss Fashion Blogs on the web. Les photos sont superbes, j'adore le style! Tu es méga canon, j'adore le haut !! !